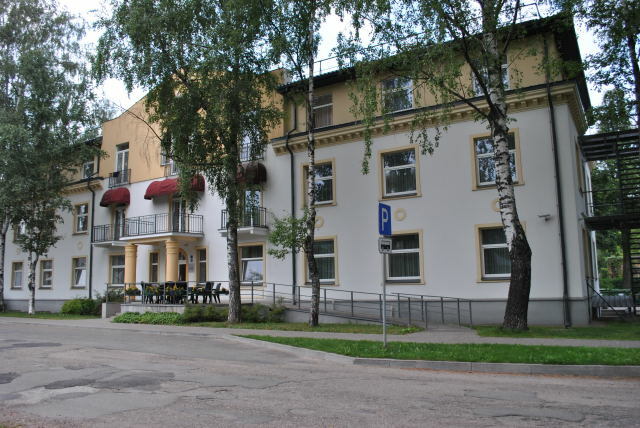 Fully functional 3 star hotel business for sale. Hotel has 49 double rooms. 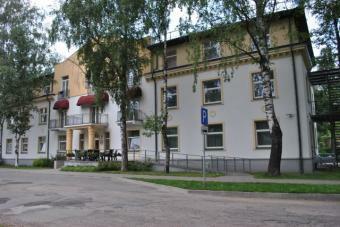 Located 3 km from city center and 7 km from airport. Property size 1510 square meters. Land plot 2116 square meters.